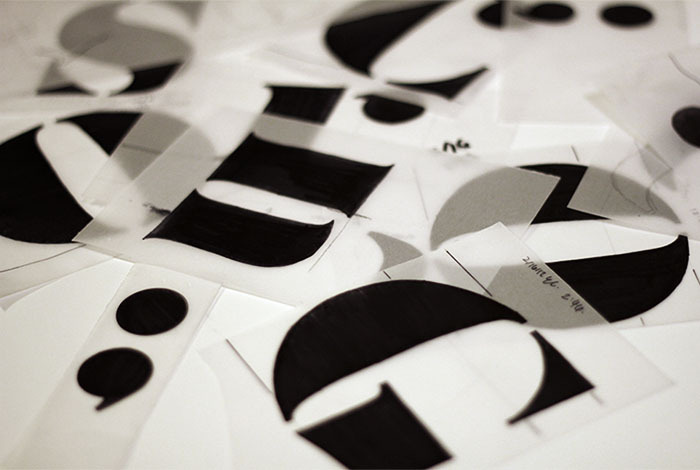 We were privileged to receive a type workshop with the renowned type designerÂ Jean FranÃ§oise PorchezÂ in February 2012. 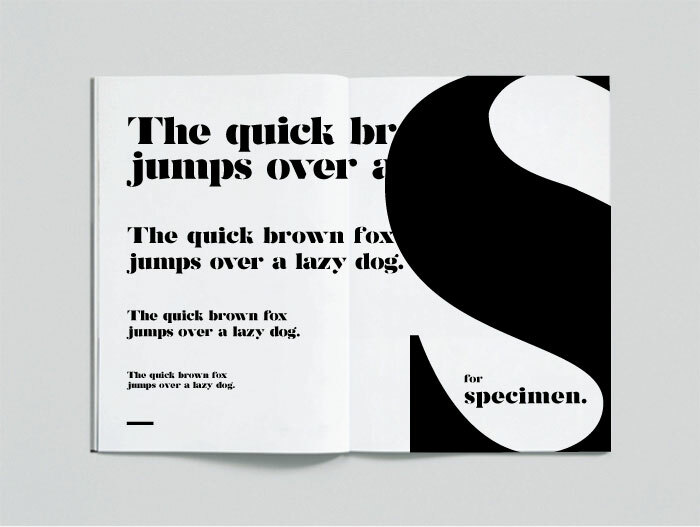 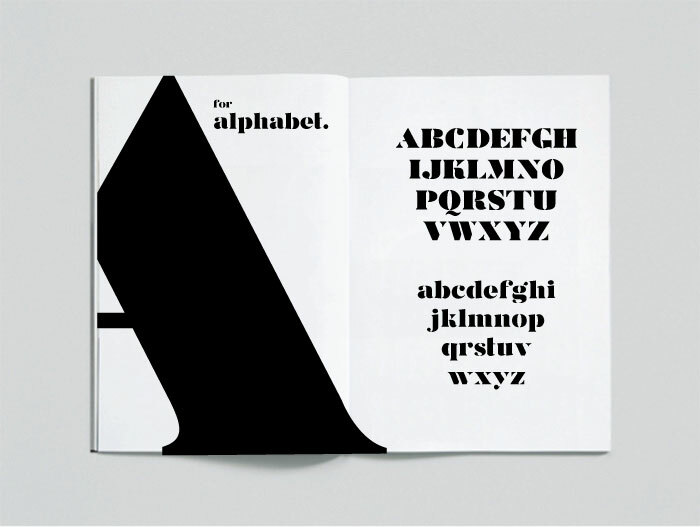 The goal was to develop a typeface consisting upper and lower case within a week. 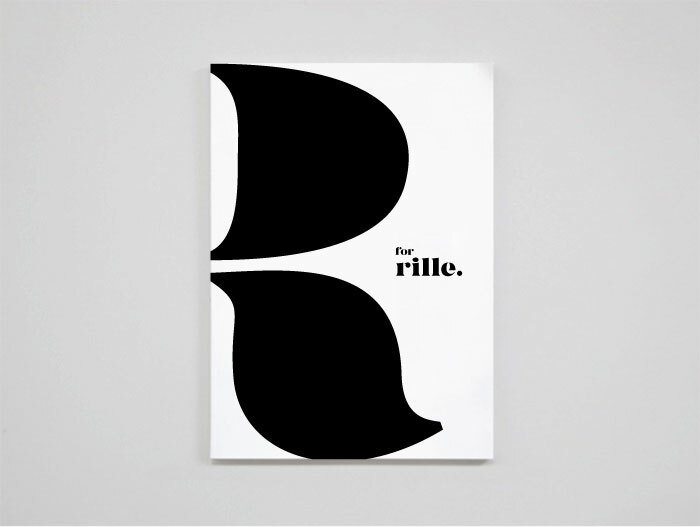 Rille (pronouncedÂ real) was inspired by the MTLL logo created by Anagrama.Â We also took inspirations from the extra bold Bodoni typeface.